If you’re having a hard time getting rid of those pervasive pet stains in your home, or if you’re having trouble with mildew and mold in your commercial or residential properties, we have the solution for you. 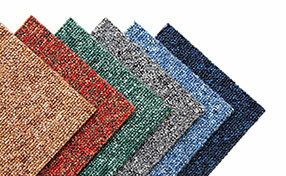 When it comes to carpet and upholstery, we give you the choice of professional dry or steam cleaning services. One of the most common problems for pet owners are the stains and odors left behind by pet urine. Regardless of whether your domestic animal is properly trained, accidents happen. 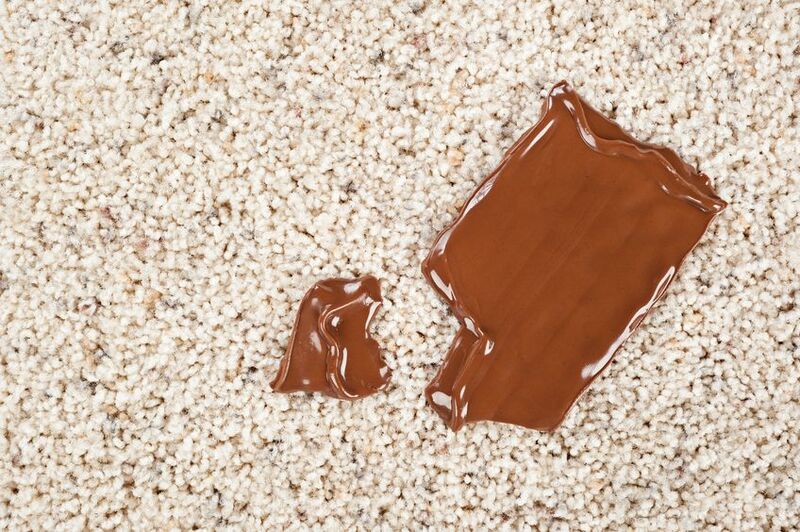 Fortunately, our experts can save you the trouble of having to deal with pet stains found in upholstery, carpet, and tiles. 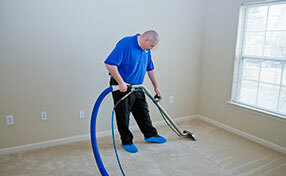 We offer dry or steam cleaning service for your carpet, rug, or upholstered furniture. For tiled surfaces stained because of ineffective or old sealants, we have tile cleaning specialists to thoroughly clean, re-grout, polish, and seal tiles of any type. Our experts are ready to assist you in dealing with mold and mildew stain removal of your commercial or residential space. Not only are mold and mildew stains unsightly, they are also problematic for your health. Our technicians can help you to effectively get rid of any unwanted traces through mold and mildew inspection, remediation, removal, and decontamination. We also provide professional services to deal with commercial and residential water damage, dry and dehumidify moisture laden areas, as well as get rid of stains in carpets, upholstery, tiled, and other surfaces. Problems with soiled upholstery, carpet, and rugs? 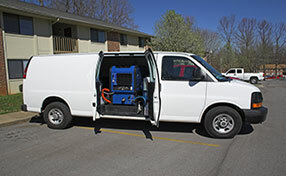 We give you the choice between our professional commercial and residential dry and steam cleaning services. We supply our technicians with eco-friendly products to ensure your safety and well being. Both services provide effective stain removal on any fabric surface. Dry cleaning is quicker and less time consuming, while steam cleaning gets rid of even the peskiest stains. If you need more information, don’t hesitate to call us for any inquiries you may have. Whatever you need, our professional technicians are here to help. At Carpet Cleaning Berkeley, we provide you professional commercial and residential cleaning services to deal with stains on any affected surface. Hire one of our experts now.